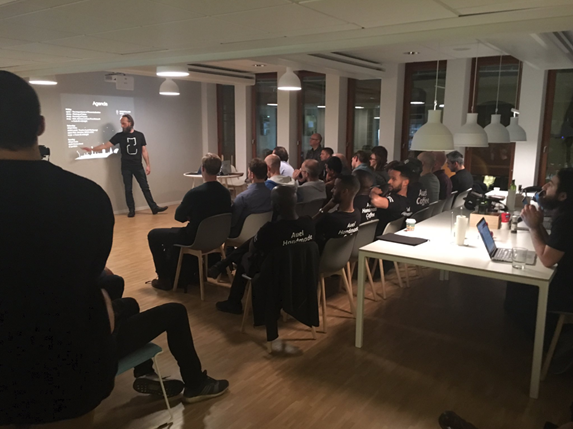 The 9th-11th November, the Decentralized Camp meetup group will be hosting a full weekend Hackathon in Stockholm where we use blockchain technology to solve real world problems. If you have an idea or want to use your knowledge or skills to contribute to one, sign up to the hackathon here. This is truly a grassroots community built from enthusiasts across Sweden that help organize the meetups for free. As such, the event is FREE yet spots are limited so be quick to sign up. We would like to especially thank Block Block for hosting the location. If you are interested in sponsoring the event with food & beverages please let us know! Finally thank you to everyone sacrificing their time to organize the event. What is the Decentralized Camp? The decentralized camp is currently the largest crypto meetup group in Sweden. 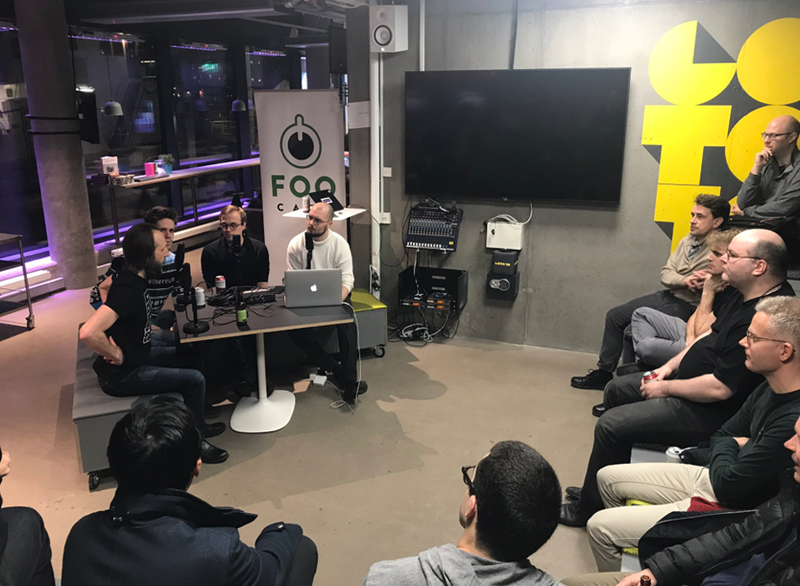 Thus far we have hosted events and workshops in Stockholm with a major focus on Ethereum, however we are open to all consensus-based technology platforms. We welcome all people, communities, or organizations to join or speak at our events as long as the concept of decentralization remains in the spotlight. Interested? Join us and become a valued token! The hackathon will commence 19:00 Friday the 9th November and end 17:30 Sunday the 7th. Participants will be able to work around the clock as they please during the full duration of the event. We are very pleased that Block Block have kindly offered to host the hackathon in their Stockholm office. You know like nunchuck skills, bow hunting skills, and computer hacking skills. Honestly, it is helpful but not necessary to be deeply knowledgeable in blockchain technology and its respective coding languages. We appreciate a diverse mix of skills. If you are an expert in an area that could benefit from decentralization then you should definitely come! Bring a great idea that would solve a dire real world problem and others will join you to help manifest it. So you are coming and you have an idea, great! What next? Contact @Karvex in our Decentralized Camp slack channel. He will add your idea to a list of potential projects. On Friday the 9th you will then be given up to 5 minutes to pitch your idea to all participants. Any participant who is willing to pursue your idea will be able to join your team for the weekend. All teams will be finalized on Friday the 9th. If you have any questions post in the comment section in the meetup group event or join our slack! 14:00 Demo presentation. About 10 min for each team. Introducing Decentralized Camp’s second yearly hackathon was originally published in Superblocks on Medium, where people are continuing the conversation by highlighting and responding to this story.